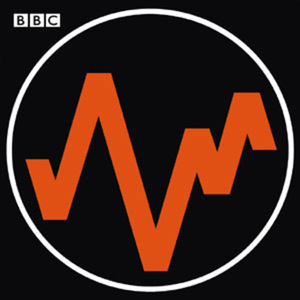 Music from the BBC Radiophonic Workshop is a 10 inch vinyl record also known as "The Rephlex album". Released by Rephlex as CAT147LP in 2003. This page was last modified on 22 May 2016, at 22:25.